The lawmakers are not happy with the party over its recently-concluded primary elections. The All Progressives Congress (APC) is set to lose 36 of its members in the House of Representatives as many are still aggrieved about the results of the party&apos;s recently-concluded primary elections. This was disclosed by Hon. Muhammed Soba (Soba constituency of Kaduna State) who resigned from the party during plenary on October 24, 2018. Soba is one of the 70 APC lawmakers who filed a petition against the result of the primary elections that they lost. Since only eight petitioners won their cases and got return tickets to contest for re-election at next year&apos;s polls, the others are aggrieved enough to plan their exit from the ruling party. Soba told The Punch that 36 aggrieved members would be in the next batch to leave the APC as they had resolved during a series of meetings to start leaving from the party in batches. "About 36 more members will follow next week. Others will also exit before the 17th of November," he said. When quizzed over the planned defections on Monday, October 29, the Majority Leader of the House and leader of the APC caucus, Hon. Femi Gbajabiamila, said it&apos;s a normal reaction during election cycles. "These things are normal during election cycles when people feel short-changed. It has happened across all parties and it is how it is handled that matters. "Some have genuine cases and some not so genuine. However, I know many of the members who might have lost out during the primaries and I believe over time when the dust settles, their issues will be resolved one way or another," he told The Punch. The lawmaker expressed his confidence that fierce party loyalists will remain true to the party no matter what their personal stakes are. The House will resume legislative plenary on November 6. A week before Soba&apos;s resignation, Hon. Olatoye Temitope (Lagelu/Akinyele federal constituency of Oyo State) dumped the APC for the Action Democratic Party (ADP) during plenary on October 18. This came three months after 37 lawmakers dumped the ruling party with 33 of them joining the People&apos;s Democratic Party (PDP) and four others joining the African Democratic Congress (ADC). 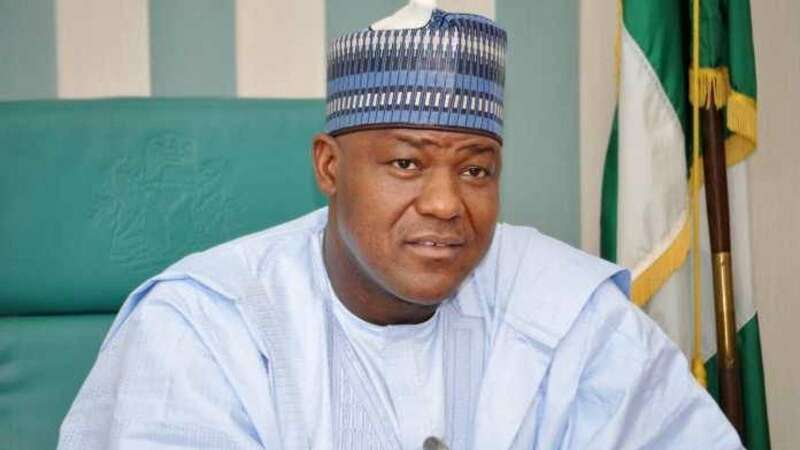 Speaker of the House of Representatives, Yakubu Dogara, also dumped the APC for the PDP during the legislative recess.